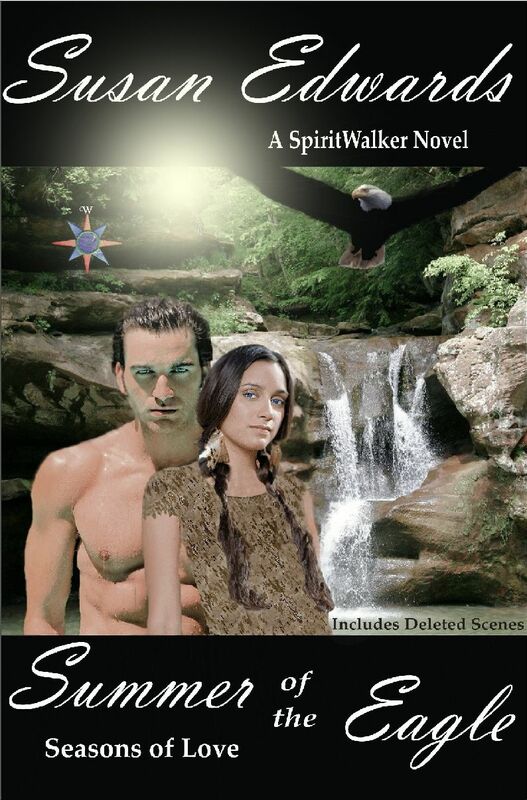 The SpiritWalker Series was born out of my love of Native American Myths and Lore. Long before I wrote my White Series, I was drawn to the Native American Culture and beliefs. I’m such a “child of the earth” deep in my heart that writing what I loved to read led me to my publishing path. And now, after many years writing my White Series, I found that I wanted more. I wanted to create an entirely fictitious race and put them into the world I knew so well through my writing. 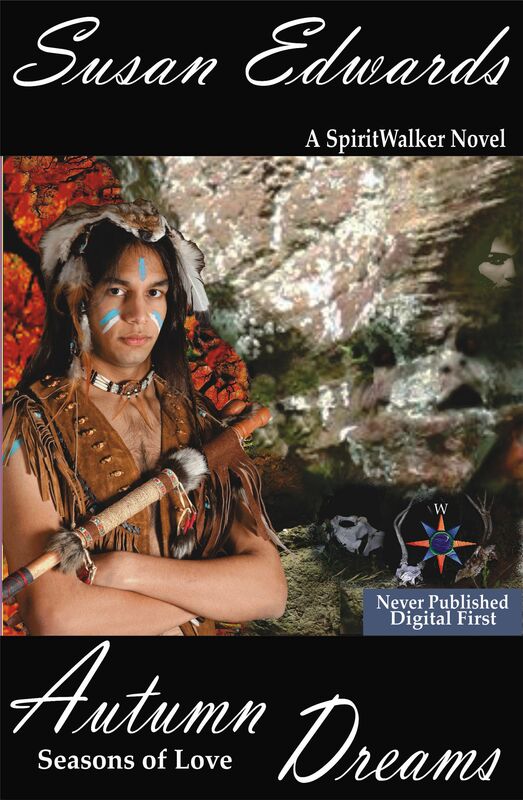 Thus the race of SpiritWalkers was born and I’ve enjoyed this new venture. There are so many possibilities not only to me as a writer but to my readers as well. This series is not limited to one culture or even one time period. I hope you will step onto this new path with me and see where it takes us. One thing I know. I love this new series, love my new characters and love this new world that has taken on a life of its own and sincerely hope you, my readers, love it as well. This series is broken down into mini-series consisting of four books each. Spring Fever — To be written. I hope to have news on this series very soon, that each book will be available through a new publisher and offered in print and digital. For more on this world, check out the SpiritWalker Creation Myths. These are the legends and stories of this world. For your enjoyment, here is a youtube video of the legend.